This trampoline is perfectly adapted to your Dart 16. It answers all requirements for this type of catamaran. 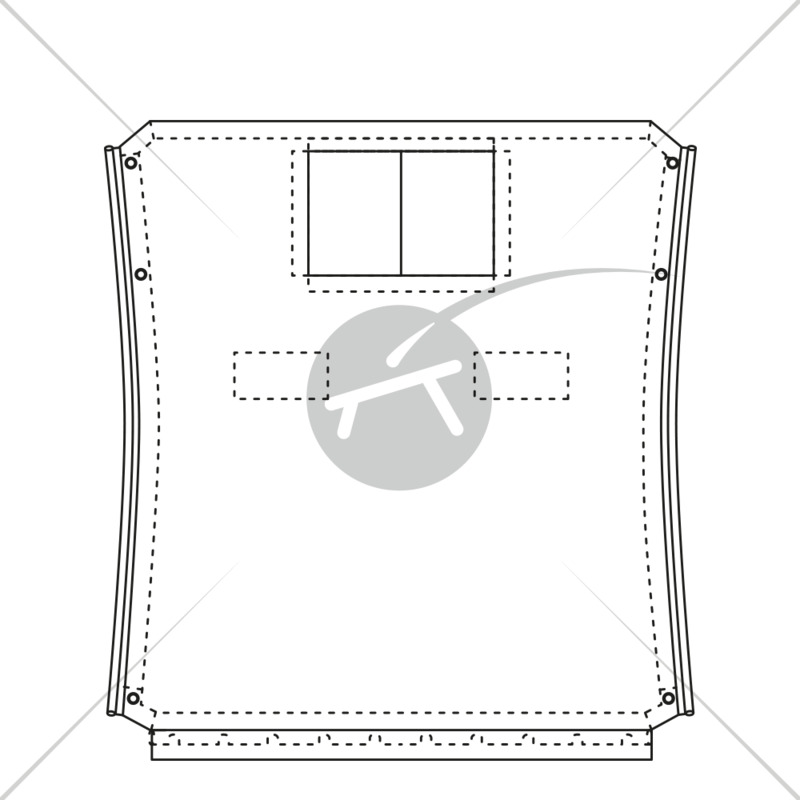 It is identical to the original Dart 16 trampoline and will replace your old catamaran trampoline, giving you comfort and great sensations, whilst you are at sea or on a lake. 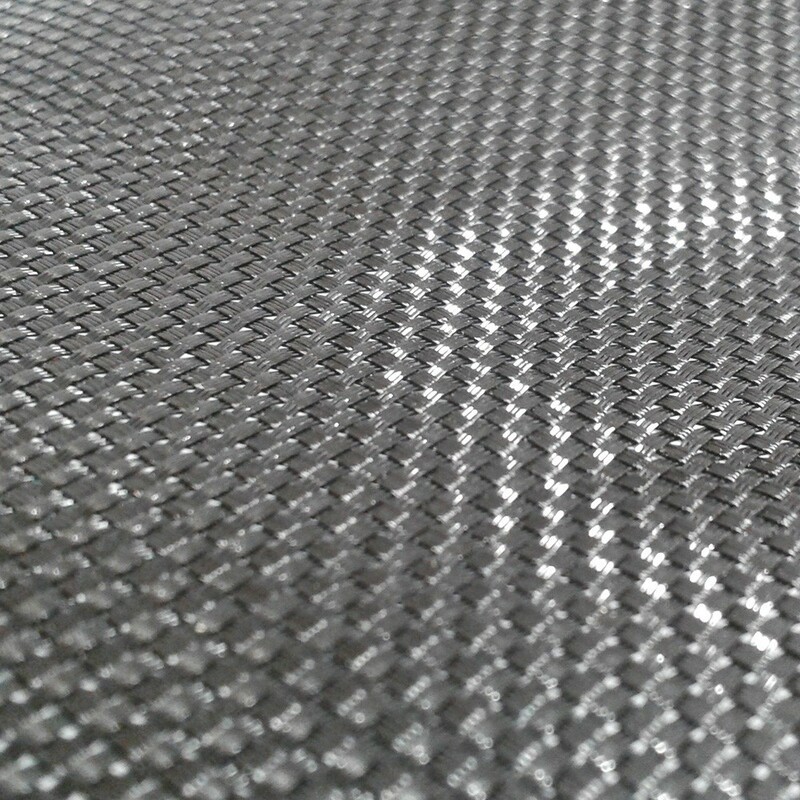 - This trampoline is made from black mesh. 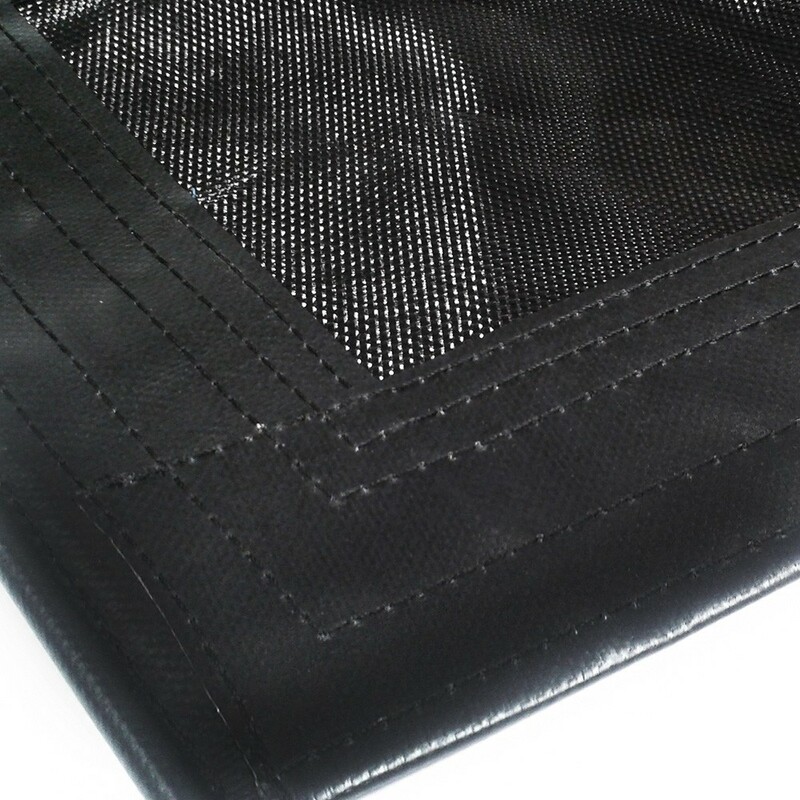 It is highly resistant and the netting is very tight (2 axes) with a highly resistant technical thread. This provides high resistance to waves and will give you a safe space for a few crew members. - All the stitching is made with a highly resistant thread for maximum durability and to prevent tearing, especially in some of the more sensitive and exposed areas. - The trampoline has been treated against UV light, so that you can use it intensively, in highly exposed conditions. You will therefore be able to leave this trampoline on until the end of the boating season. - The Dart 16 trampoline is attached using bolt ropes which you can thread through the sheath at the back of the net to spread tension. - The stainless steel eyelets, through which you can thread ropes, straps or a tension system are particularly rust resistant. - The front of the trampoline has four hooks which are sewn into place. They will allow you to attach a pocket (extra option) where you will be able to tidy away important navigation items. The trampoline is also available in canvas and in several different colours.